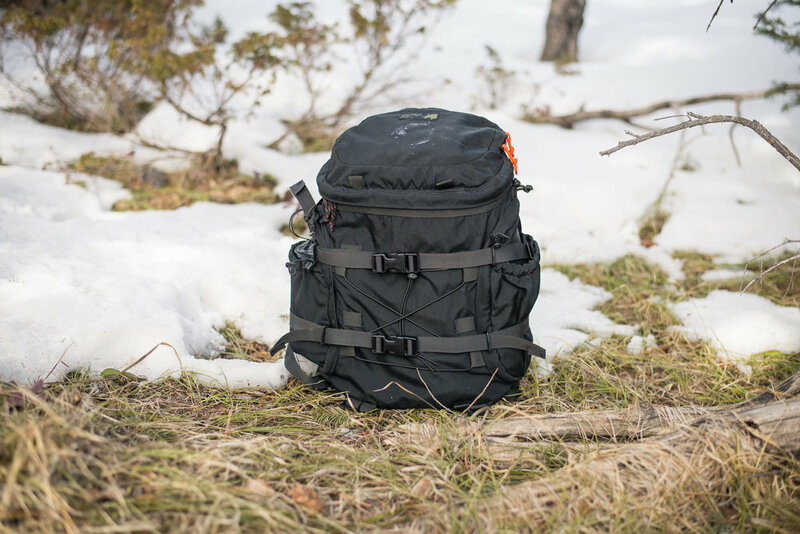 Kifaru is well know for their big load hauling and tactical packs, but in recent years they have begun to develop some smaller packs with more Urban or Everyday Carry (EDC) users in mind. The Urban Zippy comes in at around 25 liters and features a unique top and dual side access design. The pack has a zippered pocket on the top flap, and a zippered mesh pock on the underside of the same flap. Each side flap has a drawstring top bottle pocket on the exterior and another zippered mesh pocket on the interior. 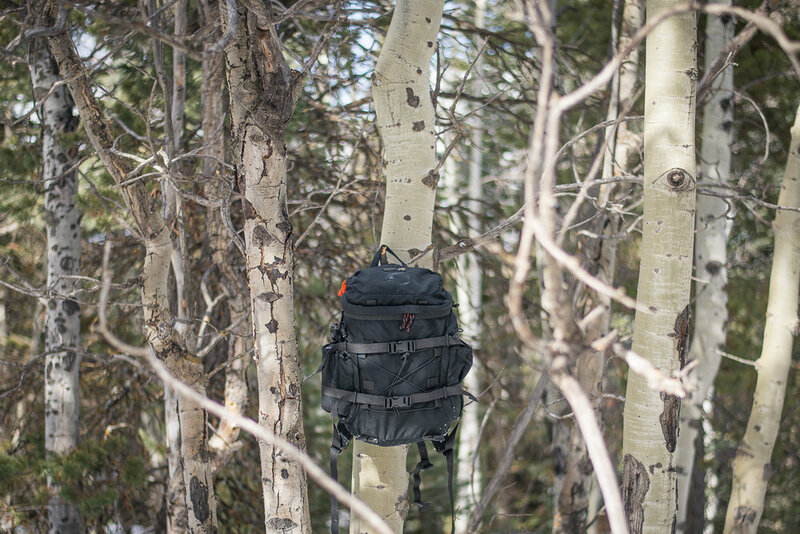 The pack pictured here has the optional Omni frame sheet installed behind the included Chamber Pocket. The Urban Zippy sports a pair of removable compression straps and includes shock cord on the face for securing a light jacket or similar overflow items. There are other mounting points on the packs exterior for the addition of other accessories or pouches on the face, sides, top or bottom. The shoulder straps are fairly wide and thin, offering a comfortable carry. With the frame sheet installed, this is a sturdy little pack that provides the user many different options for access and set ups. There are some odd points on the construction of the pack such as a seam that was left unbound by grosgrain and the inclusion of a useless dual rain flap on the top external pocket that refuses to lay flat. 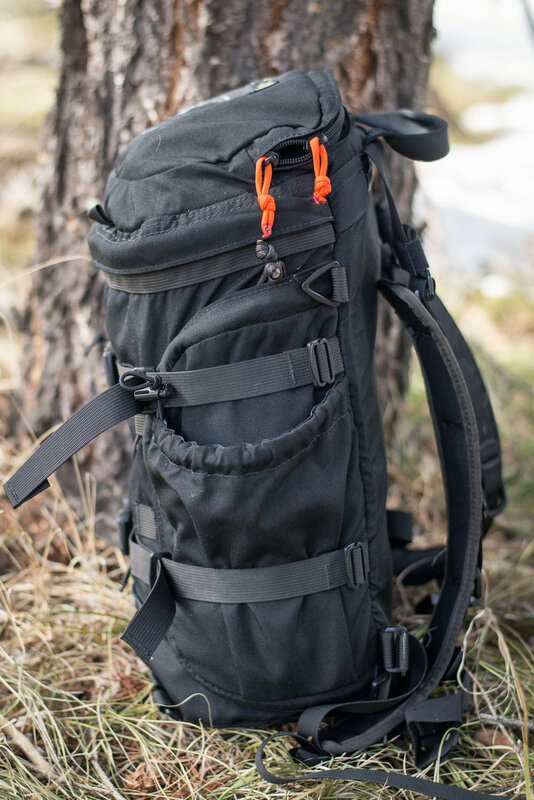 I think Kifaru could stand to bring in some more modern materials, such as Aquaguard zippers to make their packs a little cleaner aesthetically, but overall this is a solid little pack well suited to traveling, EDC or light day hikes.